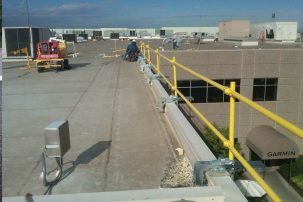 Preventing Falls One Product at a Time. 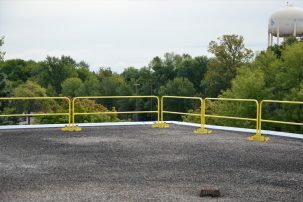 Garlock Safety Systems is the premier manufacturer of passive fall protection for workers at height. 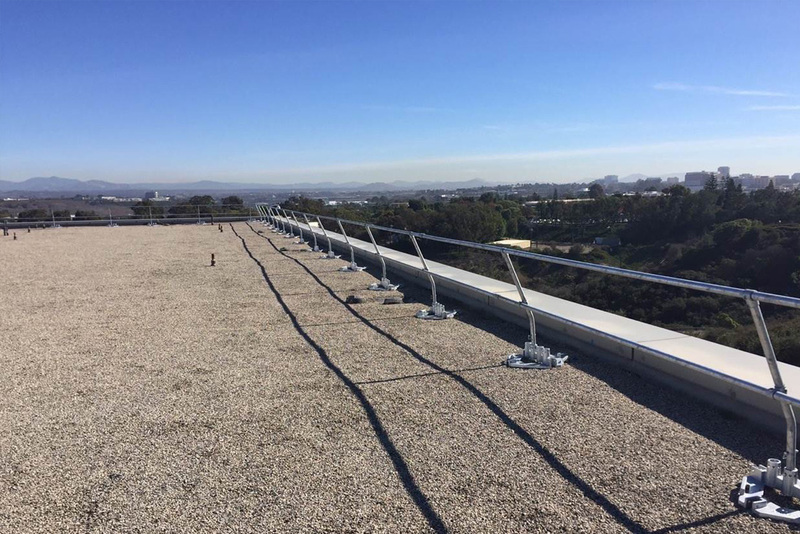 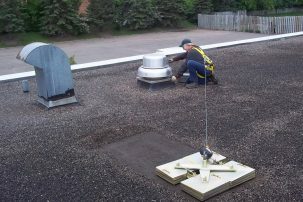 Providing solutions for both Rooftop and In-Plant safety hazards, Garlock Safety offers configurable products specifically designed to prevent falls vs. other products that simply arrest a fall after it occurs. 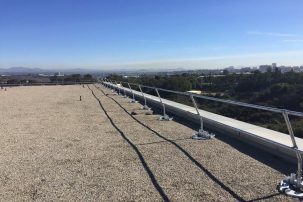 Protecting mezzanines, loading docks, and roof hatches are a few applications where passive fall protection solutions are effective without impeding work flow. 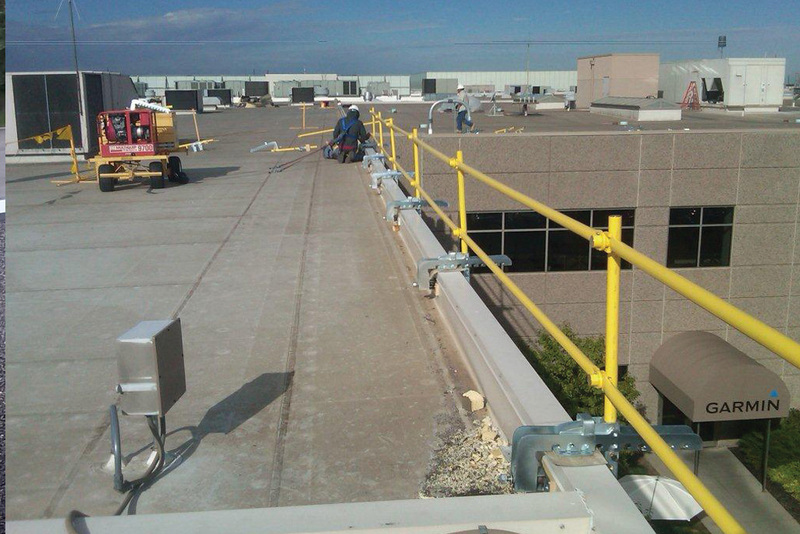 Fall injuries for the 4th year in a row top OSHA’s list for reported injuries. 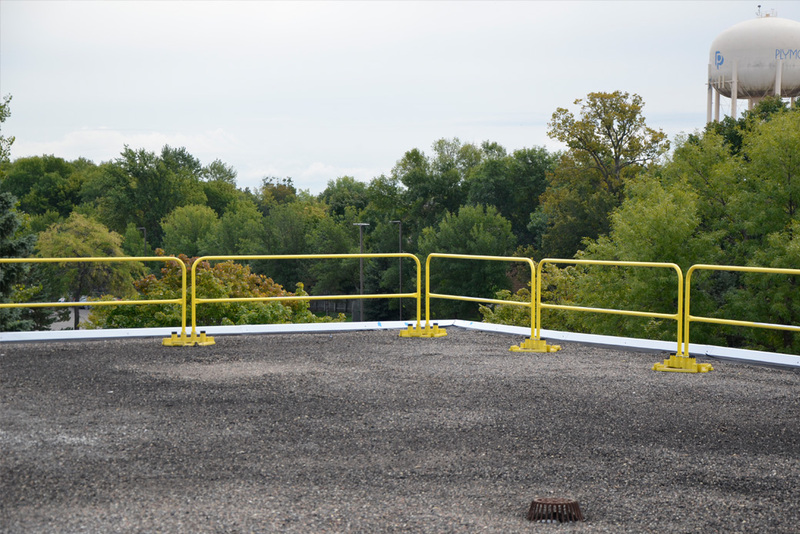 Staying off OSHA’s most wanted list requires an industrial safety manager to think on several levels – from roof top maintenance or Mezzanine ledges to loading dock dangers and even to delivery vehicles. 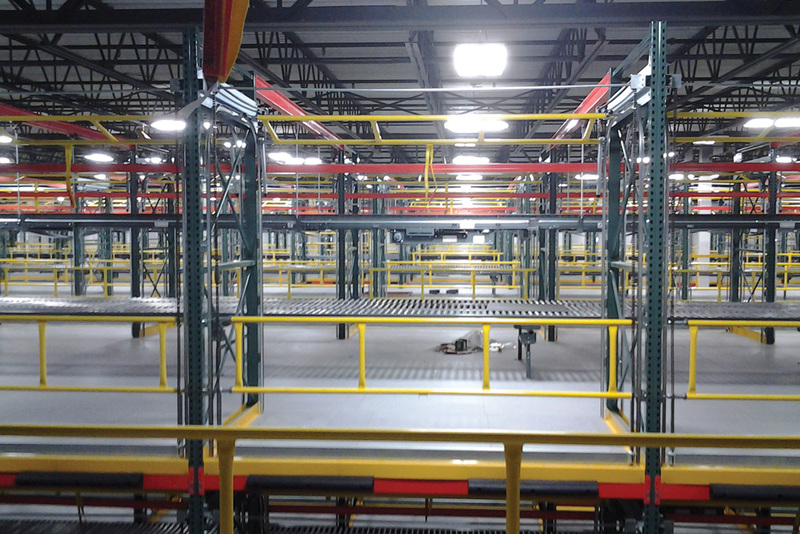 Many times these areas need custom design and require a team effort to provide the correct solution. 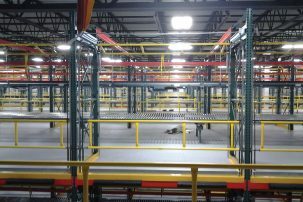 Recently a major mass-market retailer built a new facility to expedite returns back to the manufacturer. The challenge was how to protect workers on a multi-level receiving area in their warehouse and allow the forklifts to load pallets of product safely without hindering productivity. 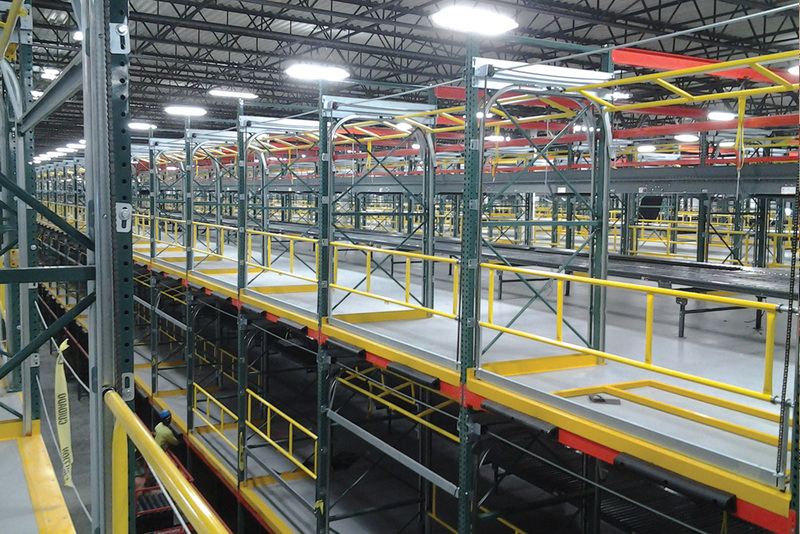 Working with the shelving manufacturer, Garlock Safety Systems developed a dual gate system called the RollBack Bay Gate that bolts into the supplied shelving racks. 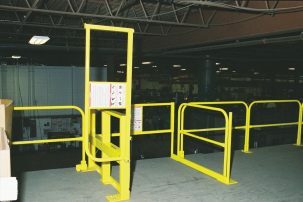 The two-gate system means one gate is always closed and OSHA compliant protecting workers from Fall Hazards. 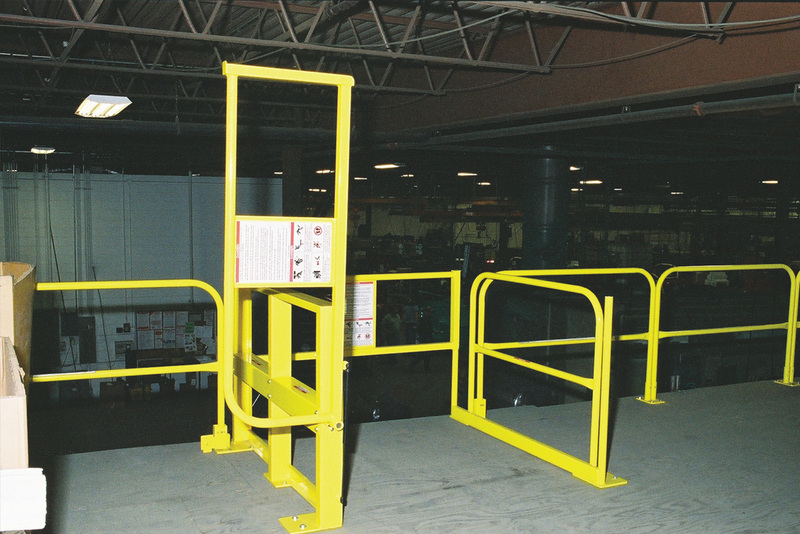 To learn more, visit the Garlock Safety website.